Each has it’s own strengths and weaknesses, but we will guide you through the options to find the correct solution for you. 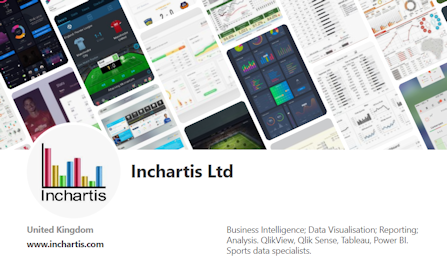 In addition we provide a complete range of business intelligence data services, with a particular specialism in sports data analysis. 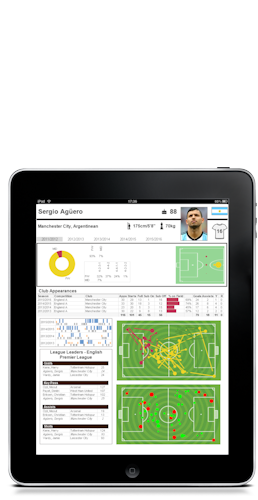 Power BI, business analytics from Microsoft. 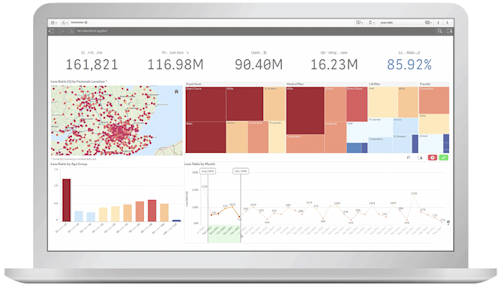 Whether on premise or in the cloud, go from data to insights in minutes with this premium suite of business analytics tools and dashboards. Blending and joining data using established BI methodologies for optimised reporting. We work with many clients across a range of sectors, delivering timely and effective data analysis and dashboard solutions.